Unlike most rabid King fans and purists, I came to Cujo rather late. 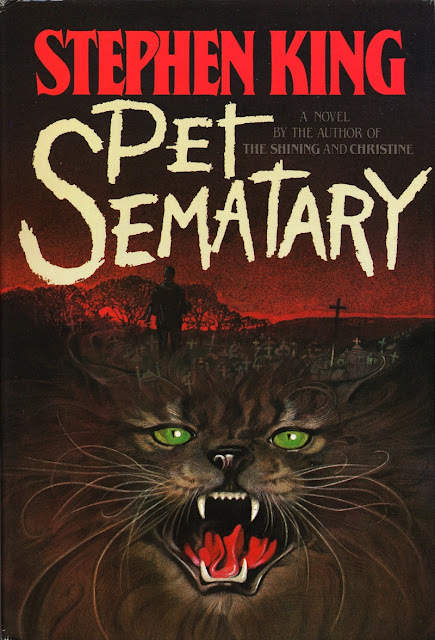 I was barely into double-digit age when I first snuck my mother’s copy of Pet Sematary into my room and read it under the covers (a book that is largely responsible/to blame for the path my life and career took in later years), and after devouring it over the course of a few nights, I promptly took my library card and, using the excuse that I was getting the books for my mother, read almost everything King had released to that point. King has said that most of his books start with a situation and an opening scene. If he can figure out where the situation might go or see a progression toward an end—even if that’s not how it actually does end—then he will start working on the book. 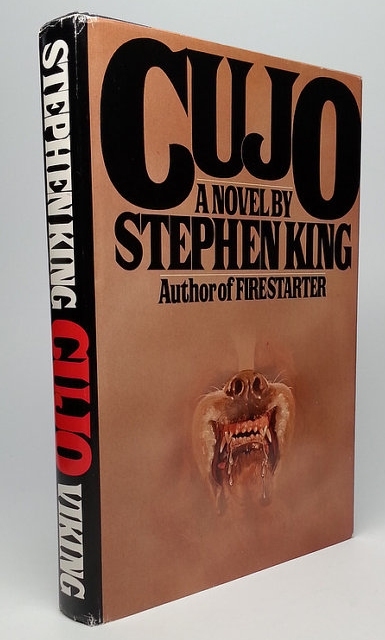 Cujo (September 1977 – March 1981) had its genesis in an encounter King had in the spring of 1977. His motorcycle wasn’t working properly and he wasn’t having any luck gapping the plugs, so he took it to a mechanic who lived on a farm out in the middle of nowhere on the recommendation of a friend, who told him the man had a strange habit of estimating a price and then charging that exact amount. King rode the bike several miles out into the country and barely made it before the vehicle quit on him. 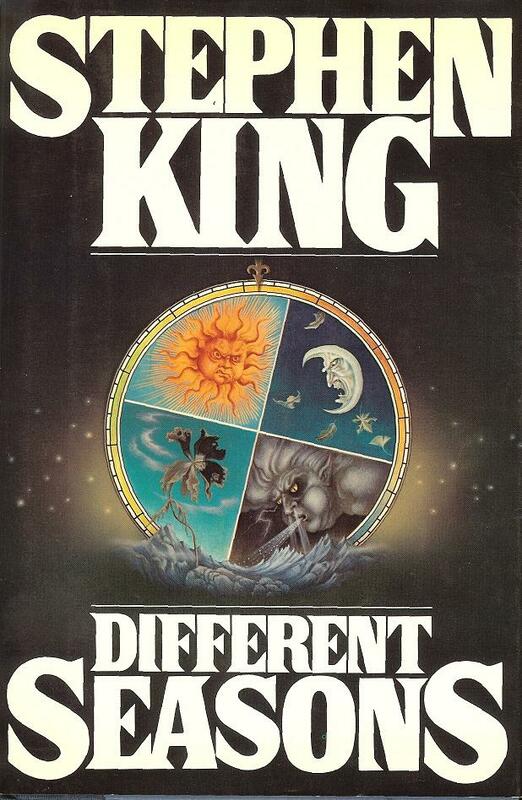 The end of the 1970s saw a change in direction for Stephen King. He switched publishers and, for the first time, had a literary agent. He met Kirby McCauley at a publishing party in 1976, but didn’t sign up with him right away. 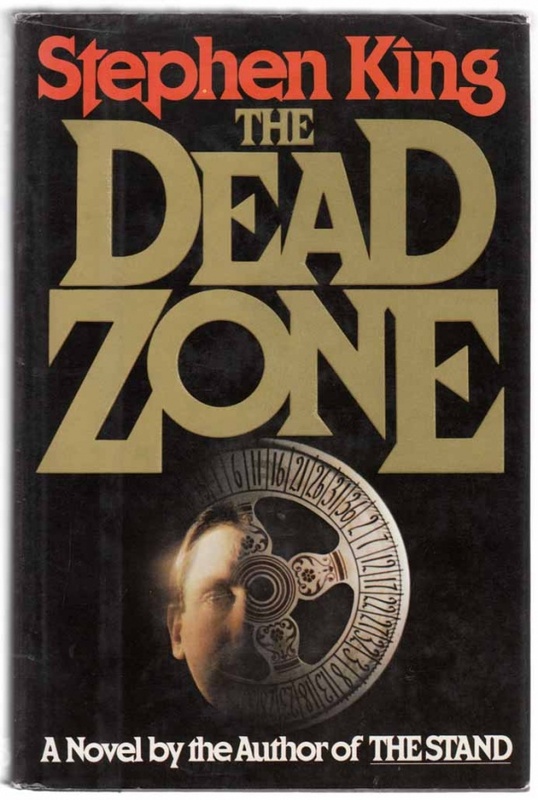 When he and Doubleday reached an impasse on a contract for his next few books, despite internal support from Bill Thompson, he consulted McCauley, who suggested offering the books to NAL, his paperback publisher. NAL met his demands and sold the hardcover rights to Viking. The deal was big news, reported in Publishers Weekly.